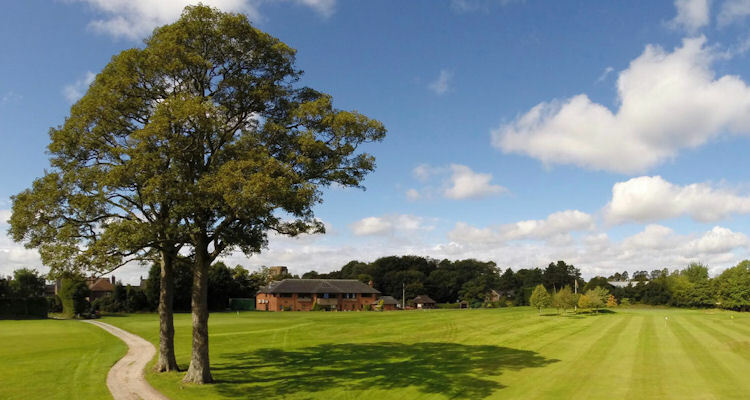 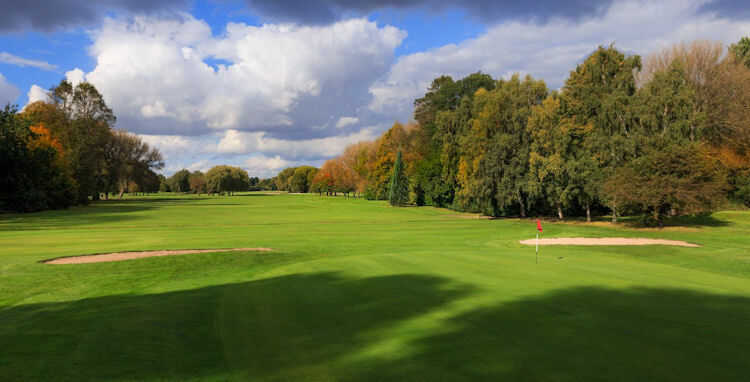 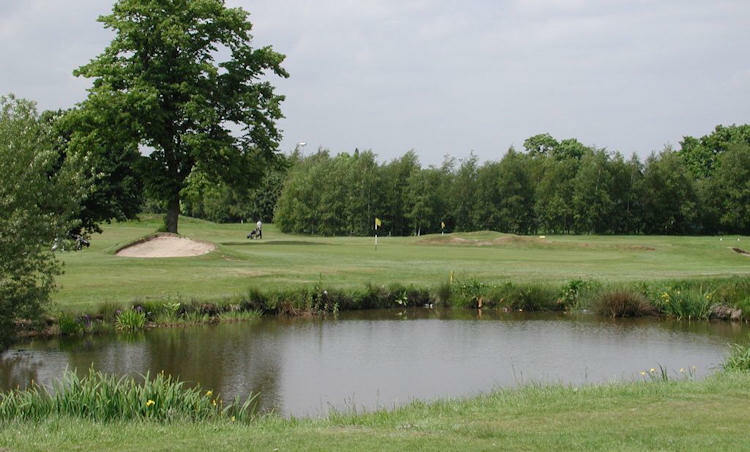 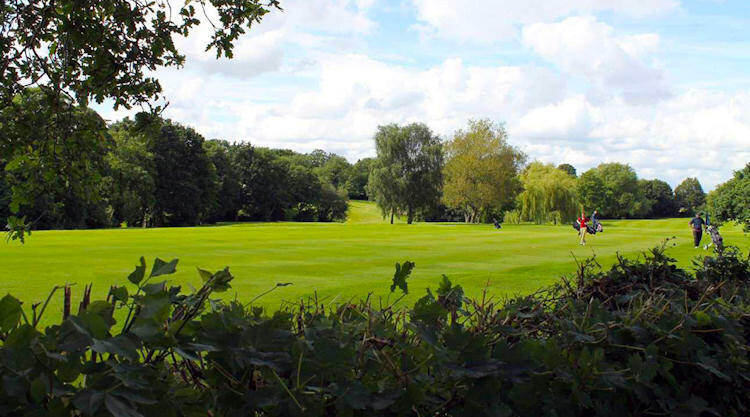 Ringway golf club offers a fine parkland course, set in the heart of the beautiful Cheshire countryside and posing a challenge to golfers of all levels of ability, irrespective of experience or handicap rating. 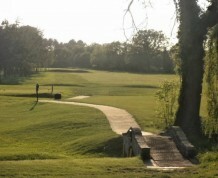 The holes are long and demanding, especially the par fours, some of which are more akin to par fives. 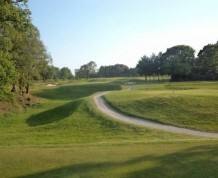 In spite of its length, however, it is still an easy walking course in the main, and you are spoilt for choice with the fine views all around. 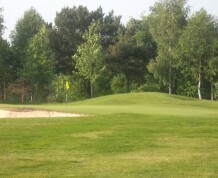 Your short game will be severely tested as the greens are well guarded by a considerable range of bunkers and other such hazards. 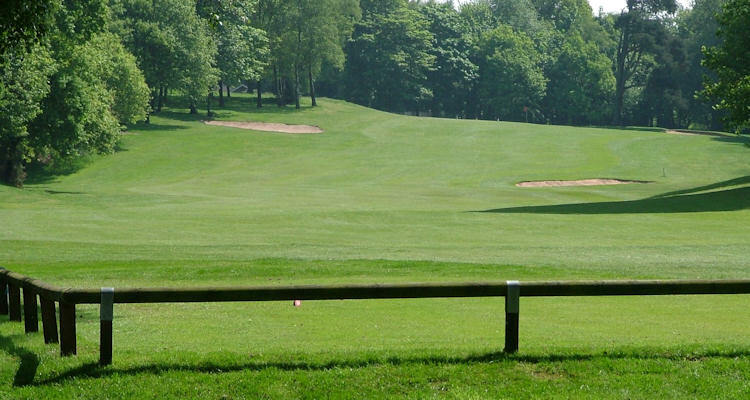 Consequently, it may be in your best interests to brush up on your skills on the practice area before teeing off. 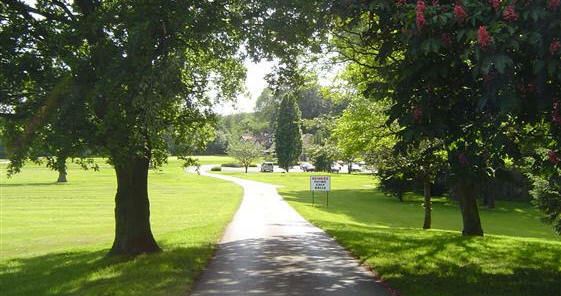 8 miles South of Manchester, off M56 Junction 6 (A538).